I have not been a milkmaid in Denmark. I have not woken before the first rays of sun and skimmed across fields to sleepy, smelly cows, patting their cold noses and leading them to a spot of grass, where in my knee-length cotton dress we commune with a cold metal bucket and dawn. I have not been an au pair in France, flitting across Parisian streets in rush hour, a Shakespeare and Co. find in one hand and wide-rimmed sunglasses in the other, waving, “A bientôt,” over my shoulder to friends on Vespas. No, I have not massaged America’s dusty roads by bicycle, a heavy bag and sleeping pack at my back, spandex shorts and a nylon windbreaker my only guard against mountains and valleys and hills and byways, rocky roads by rivers and mom and pop reststops; a three-month time-out to travel the country that continues by birth: my home. No, home has not been the boy who once carried blankets while I carried pillows, laying them across a broken-into garden teeming with mosquitoes and twilight, holding each other across one night’s hours: thoughts tapped like syrup into words and fitless sleep and nothing more. 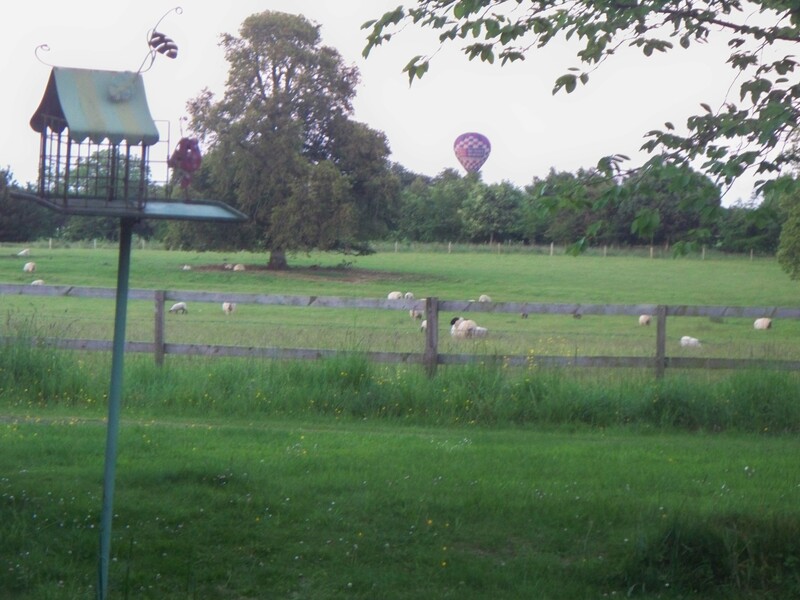 I have, however, picked carrots in Cork and watched Irish storms threaten, with hands lashed by nettles in overgrown gooseberry patches, with hot air balloons skimming over an old stone house at dusk. What’s more, cobbled streets have called me home when I was still young enough to count stone walls as balance beams, kept in the company of moonlight and lonely stars and faded craic, an Atlantic Ocean with but one suggestion for how to spend the rest of my life. And, I have been a pilgrim on blocked-off Ecuadorian highways, mountains a faint outline at midnight: treetops and overpasses and a moving machine made of thousands of feet. And, love has looked down at me from the highest branch of an apple tree, love has stroked my hair in a messy room, love caught my eye between a beer-sticky floor and a stage. And, I have spun air in a six-way marriage, which the rest of the world might call a band, laughing in the face of God or Time or whatever it is we spend our whole lives inside of, but occasionally, at a white walled museum or a dusty bar or a campus auditorium or a cathedral, journey out of and call music.